Recorded live at Ronnie Scott's Club, Frith Street, London WC2 on 15th January, 1983. 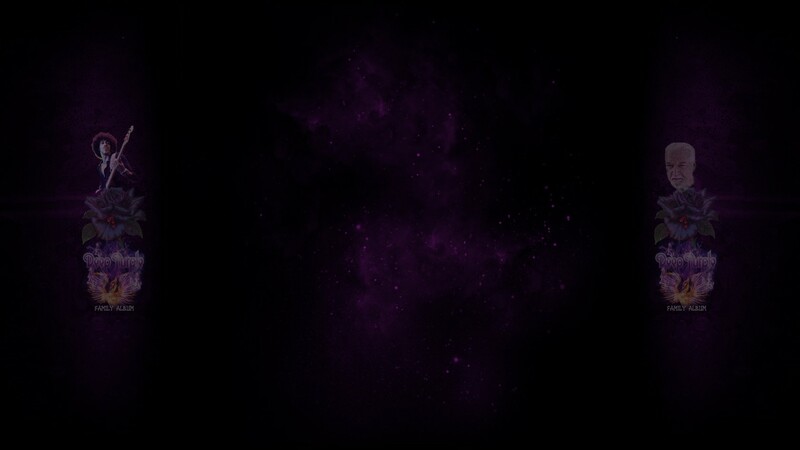 Recorded and mixed by Tom Newman and Phil Newell on the Soundbox Mobile. Produced by Mainsqueeze. Tour manager Richard McCloud. Récupéré en LP aujourd'hui même. Je l'ai cherché longtemps, cet album. 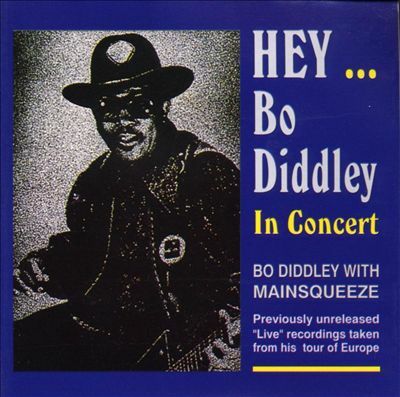 Recorded live during a European Tour of Bo Diddley. 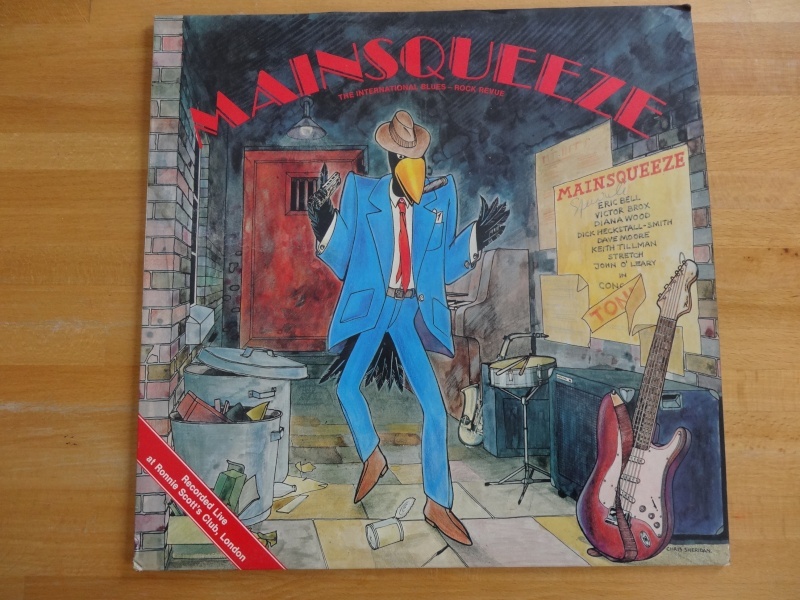 Mainsqueeze was the back band of Mr Diddley. Re-mastered by Dallas at Serendipity Studios. je me demandais ce que pouvait être le lien entre ce nom et LIZZY.... bien joué Phil car trouvé des raretés de Eric Bell & Brian Downey relève de l'exploit !! !